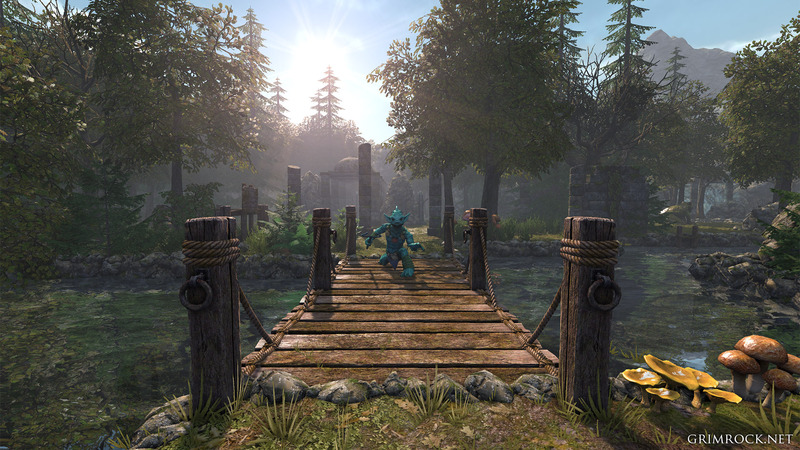 Almost Human has revealed new environments, overhauled monster AI and a pile of other additions and enhancements to the upcoming Legend of Grimrock 2. 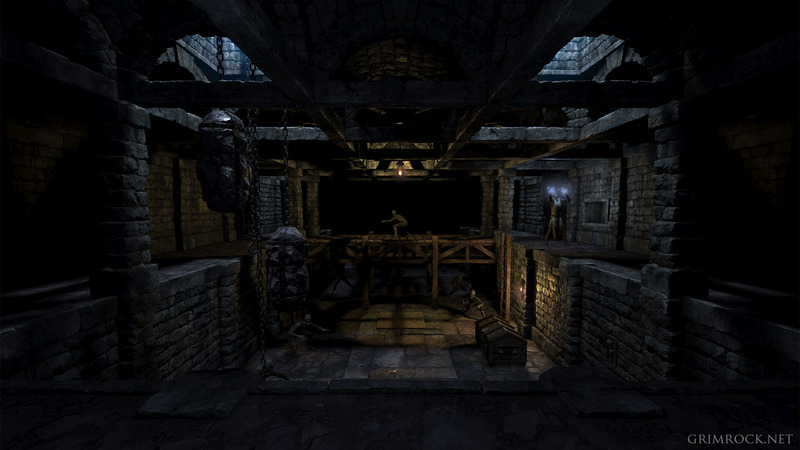 Legend of Grimrock was pretty fantastic by just about any measure, in part because the foibles of the enemy AI could be accurately described as an authentic recreation of the behavior of monsters in the old-school dungeon crawls that it so lovingly emulates. Sidestepping enemies and then pasting them before they can turn to face you? That's just how it's done, man! That may not be how it's done in Legend of Grimrock 2, however. In response to criticism that the AI was perhaps a little too easy to manipulate, Almost Human said in a new blog post that it's been completely rewritten to make them smarter and more able to use their numerical advantage in combat by using "group tactics" and calling for help if things go south. There will be 22 new monsters, and a few old, familiar faces will return as well. The character skill has been redesigned, which we've already looked at, and the item system has been expanded as well, conferring secondary powers on many of them. Spellcasting and potion brewing have also been simplified, and spells can be cast with mouse gestures in a system that may bear echoes of Arx Fatalis. Spellcasting requirements have been relaxed so that mages can be more flexible rather than tied to a single school of magic, and there's also a new playable race and character class, although details on those still haven't been revealed. Perhaps the most exciting part of the update is the description of the new setting, the secluded Isle of Nex. 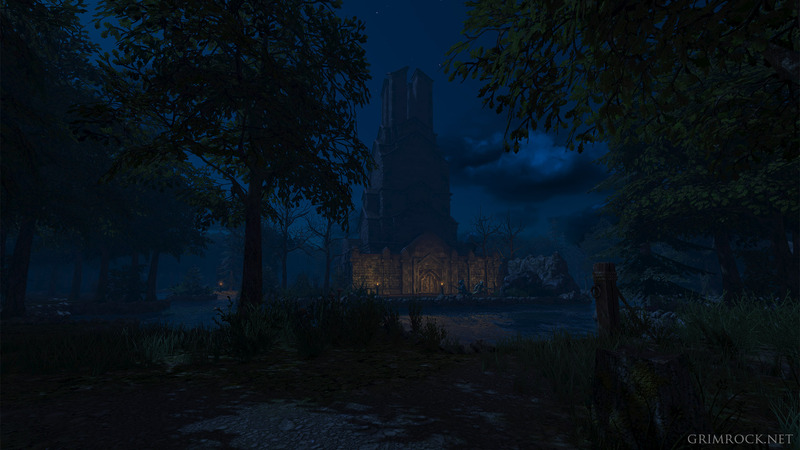 "An island is a perfect place to setup an unforgettable dungeon crawling experience because we can mix indoor and outdoor locations seamlessly while still maintaining that atmosphere of mystery and danger, and the density of interesting things that is at the heart of Grimrock," the update says. "If you think about it, the island is the perfect microcosm, where the party may explore dark woods, misty swamps, underground tunnels and ancient ruins without need to travel great distances. For us, an island is the perfect 'dungeon' with a welcome variety of different types of environments." Alas, one big thing that wasn't announced was a release date, although Legend of Grimrock 2 is currently expected to be out later this year.